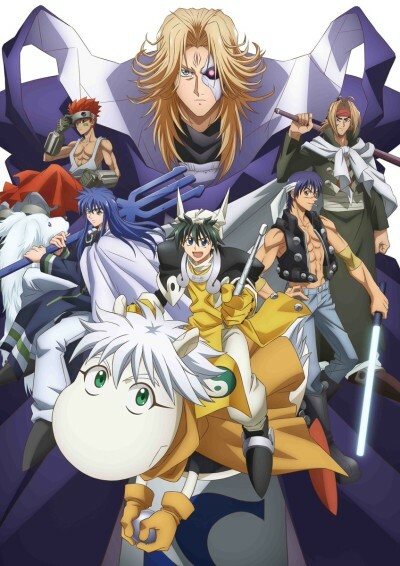 New anime adaptation of the Hoshin Engi manga with a different voice cast. Thousands of years ago, it was a time of witchcraft and dark magic. An evil sorceress has bewitched the emperor of the mighty dynasty and he has become a mindless puppet. The country is in shambles and evil spirits lurk everywhere. The human world is on the verge of utter destruction. A bold mission is planned by the Confederation of the Immortal Masters. They send a young master wizard to hung down the villains and evil warlocks in the devastated lands.